If you want to be able to cook up healthy wholesome meals for the whole family, but you’re rather short on time and space for lots of cooking equipment, you’ll love the Instant Pot – a one-pot cooking device with seven separate functions that enables you to do everything from steaming to slow cooking in the one pot. There are literally thousands of great Instant Pot recipes to be found all over the web, so purchasing this could really transform family dinners for the foreseeable future. A simple 4-in1 slicer and grater that enables you to grate cheese and vegetables in a range of textures, and slice them to your liking too, is an excellent time saver and a lot safer than trying to use knives to do the job. If you have one in your kitchen, you and the kids will be able to rustle up delicious meals and side dishes with much more ease. Herbs and spices are a healthy way of adding flavour to pretty much everything from soups and stews to authentic-style curries, so if you have a herb mill and grinder, which enables you to quickly grind spices and season your food with them, you’ll never have to resort to unhealthy sauces and packet seasonings if you don’t want to. For some reason, kids really enjoy grinding herbs up too, so it’s an easy way to get little ones involved in the cooking process as long as you’re supervising them. Novelty ice cubes that are shaped like flamingos, unicorns or even the Deathstar are lots of fun and they are great or encouraging kids to drink more water too. So,m always have some on hand in the kitchen. If you’re a wine lover and you’re looking to have some fun, the Guzzle Budy is a great gadget. Basically, it’s a wine glass that you can attach to the top of your wine bottle so that you can be both classy and trashy at the same time. You probably won’t want to whip it out at your next dinner party, but if you’re having a more raucous affair, it’s sure to get a few laughs. Whether you want to add some ambient lighting to your kitchen or you want to encourage your kids to wash their hands before dinner, or even wash the dishes after a meal, having a light up tap attachment which illuminates the flow of warm water out of the tap is a great way to do it! It’s a lot of fun for everyone! They say that an apple a day keeps the doctor at bay, but for my money eating an avocado a day is a healthy choice for the whole family (okay maybe half is more appropriate). 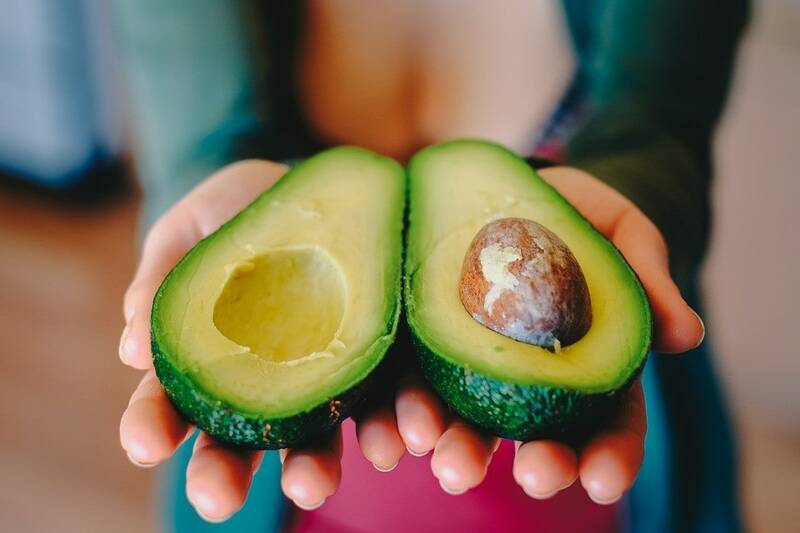 However, since avocados gained in popularity in this country, there have been a lot of people who’ve injured themselves trying to cut their avocados in half! If you and your kids want to avoid that fate then investing in Oxo Good Grips 3-in-1 Avocado Slicer is probably a good move. It’ll make cooking up some avocado toast so much easier. Vitamix blenders are kind of expensive, but like the Instant Pot which I mentioned at the top of this post, it can carry out a wide range of functions from creating smoothies to making homemade pesto and even healthy salad dressings. If you have this baby in your kitchen, you could quite easily do away with buying a whole bunch of prepackaged sugar and fat-laden products for good and your whole family would benefit as a result. Do you hate it when your salad is all limp and wet? Do you struggle to get your kids to eat salad at all? Invest in the OXO Good Grips Salad Spinner and things will soon change. Why? Because this spinner will wash and clean your salad leaves before spinning them so that they are basically dry. You kids will love the motion it makes and that will make them more inclined to join in and give the salad a go. 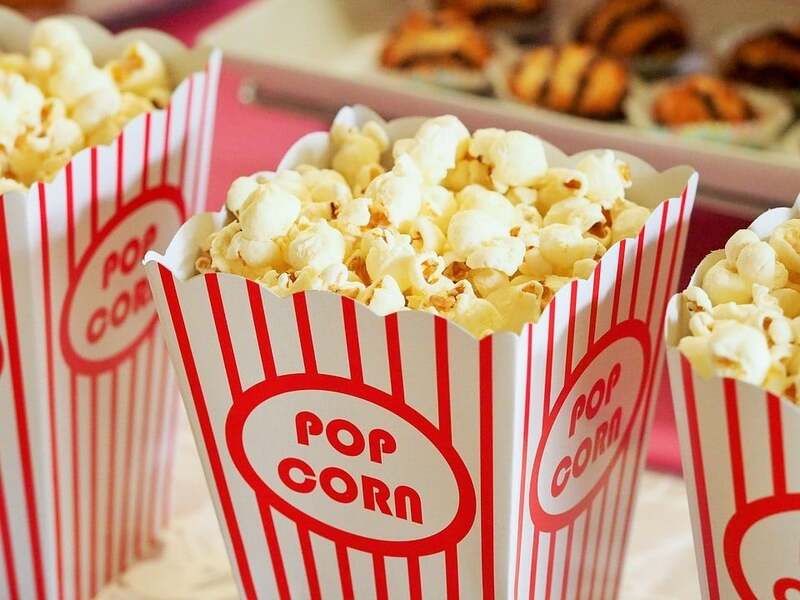 Popcorn can be a very healthy snack, but it is often pretty unhealthy when you buy it prepackaged because it is full of sugar, salt and other additives. So, if you want to give your kids a treat and enjoy some classic ‘cinema snacks’when you watch a movie or have a games day, having your own popcorn machine is a must. The kids will love watching the kernels pop and you’ll all enjoy creating your own healthier popcorn toppings which enable you to get a little more adventurous, sea salt and your favourite green herbs is always a good choice, as is cinnamon and cardamom for something sweet. This pizza cutter in the shape of a guitar doesn’t do anything different from the average pizza cutter, but it does make family pizza night at least 70 percent cooler, so it’s definitely worth £10 of anyone’s money. Rock on! If your more geeky than rock ‘n’ roll, you can get one in the shape of the Starship Enterprise too – make it so! Garlic makes pretty much anything (well maybe not ice cream) taste instantly more amazing and it’s good for fighting off colds and other infections, so it should really be a staple in our diets, but cutting, chopping and crushing it can be a less than pleasant or simple experience, that is unless you have the Chef’n Garlic Zoom! Simply place your garlic cloves in this round receptacle and roll it around the kitchen countertops to see it crushed to perfection. This is another gadget that will really help you to get the kids involved with the cooking. A final one for the kids, but one which will also make life easier for you as the main cook is the Karoto Vegetable Peeler, a curious gadget which is shaped rather like a large orange pencil sharpener. Use it to create cute cool and very thin carrot and courgette curls and spirals that are as healthy as they are fun to produce. With these additions to your kitchen, you’ll be able to cook with greater ease, have fun doing it and get the children involved in a healthy activity that will make them more adventurous with food and set them up for life as a healthy adult.